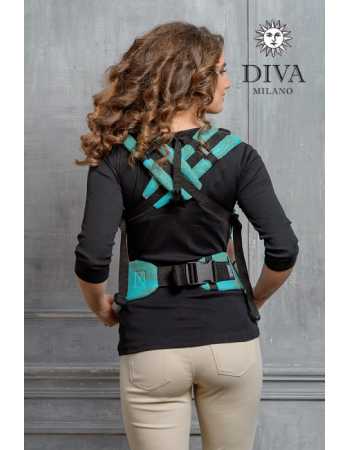 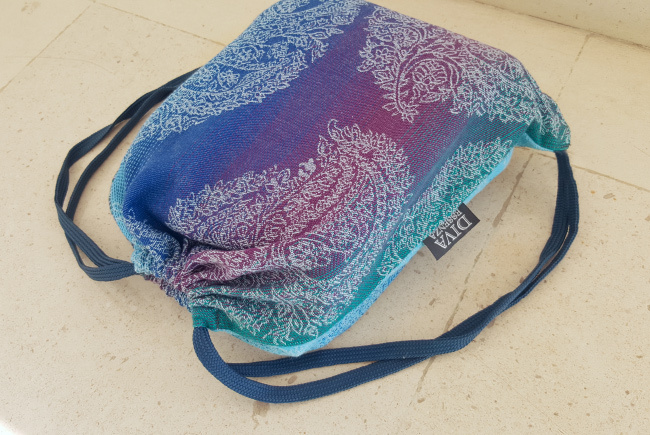 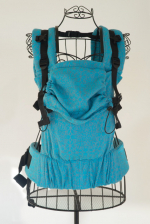 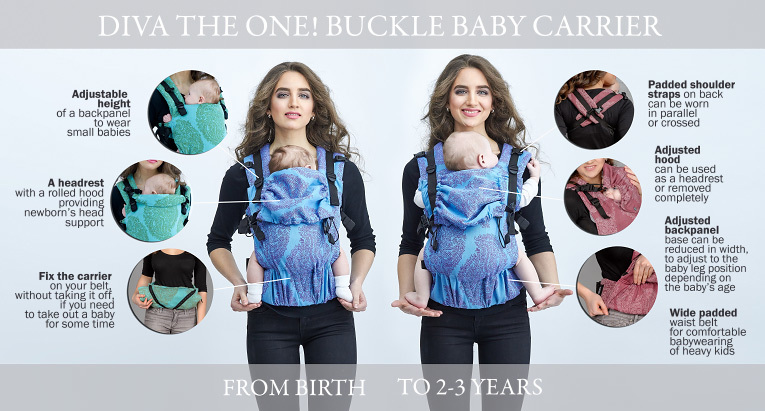 Diva Essenza Wrap Conversion Buckle Carrier: Menta Bamboo, The One! 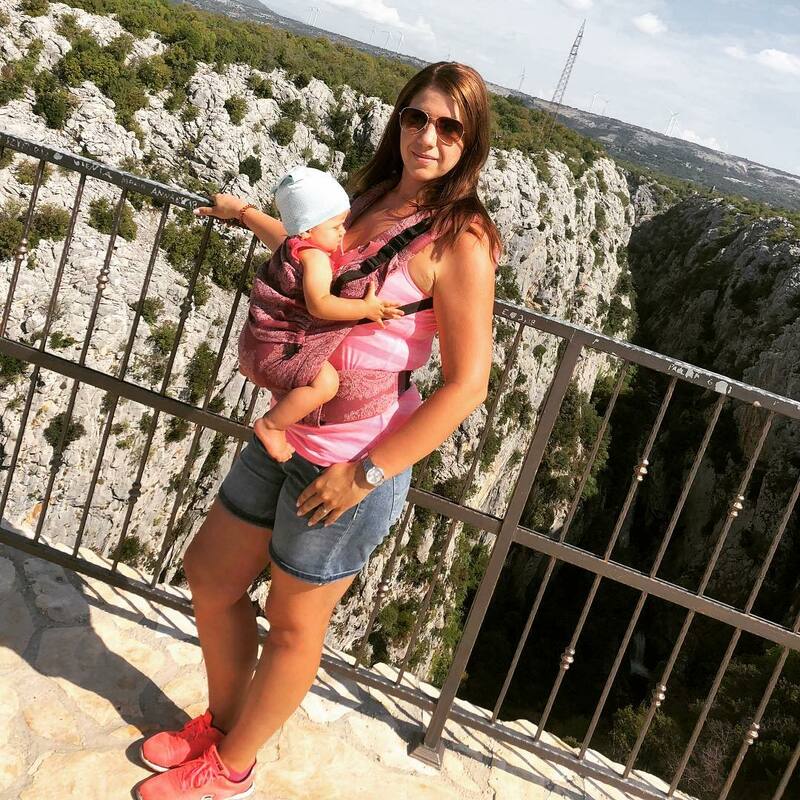 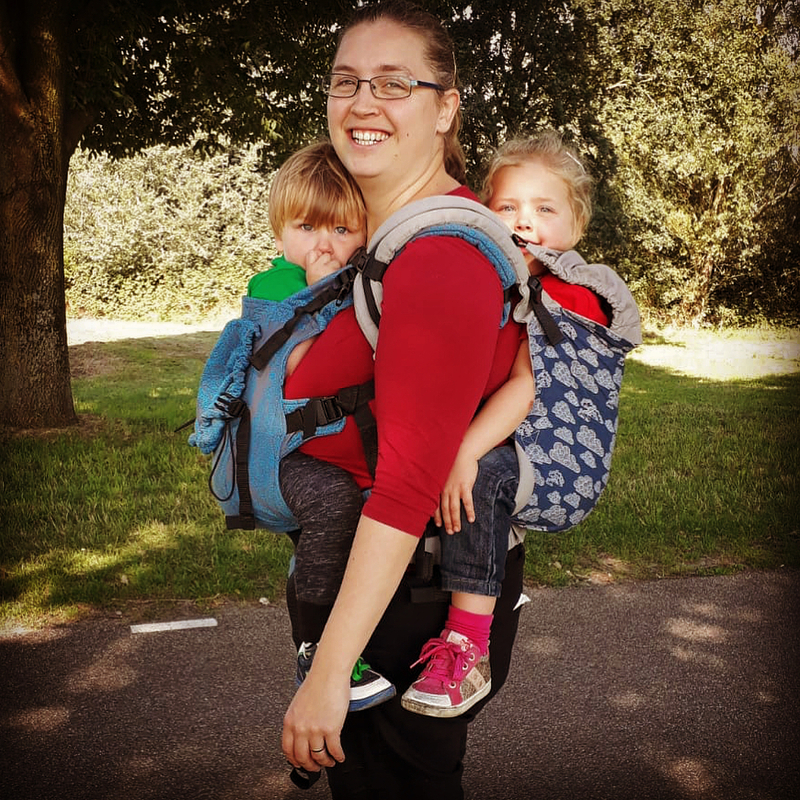 Home/BABY CARRIERS/WRAP CONVERSION CARRIERS/Full Wrap Conversions/Diva Essenza Wrap Conversion Buckle Carrier: Menta Bamboo, The One! 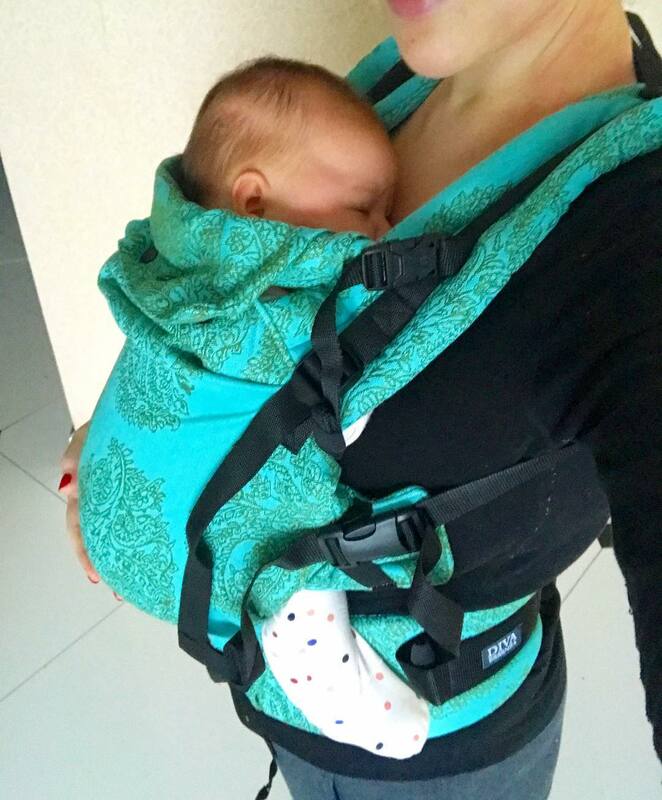 I’m so happy to finally get this carrier! 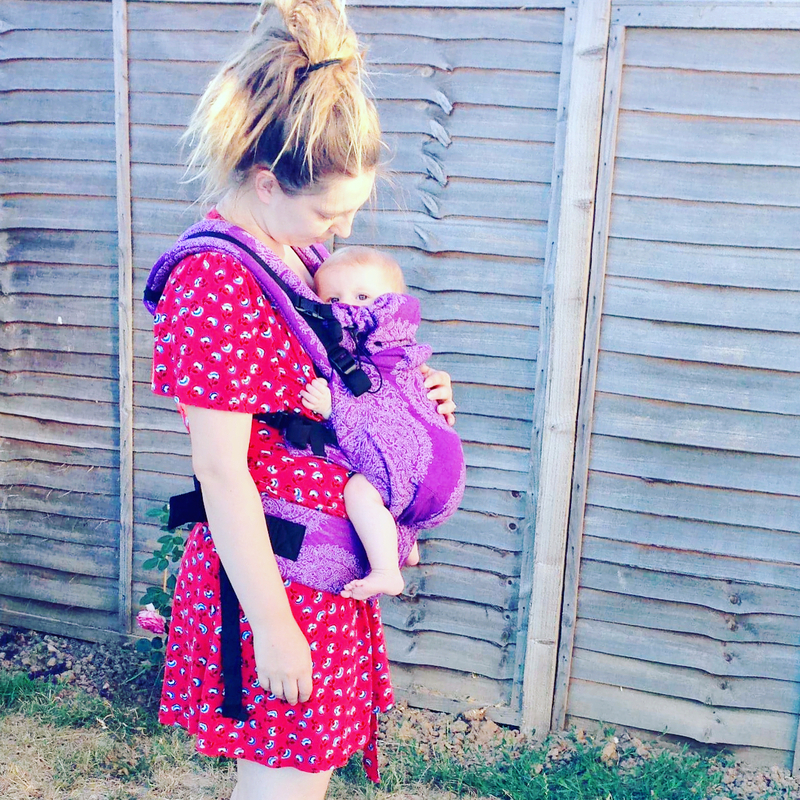 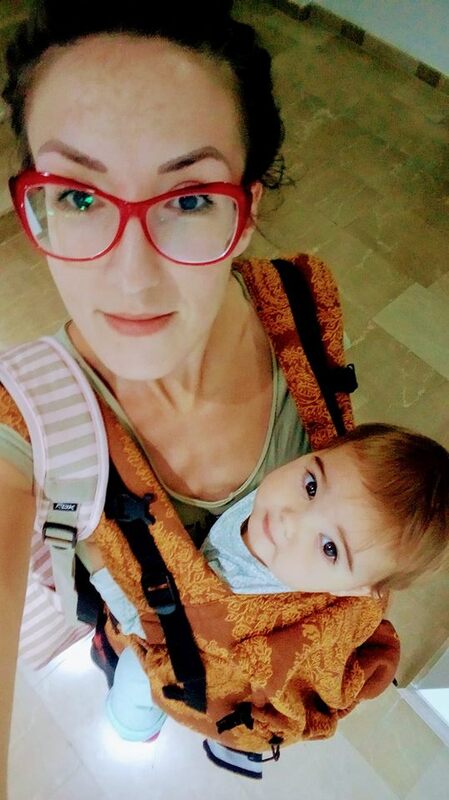 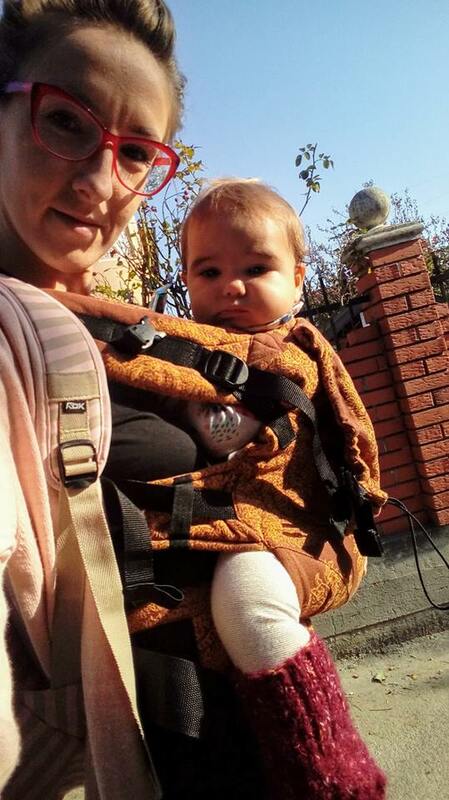 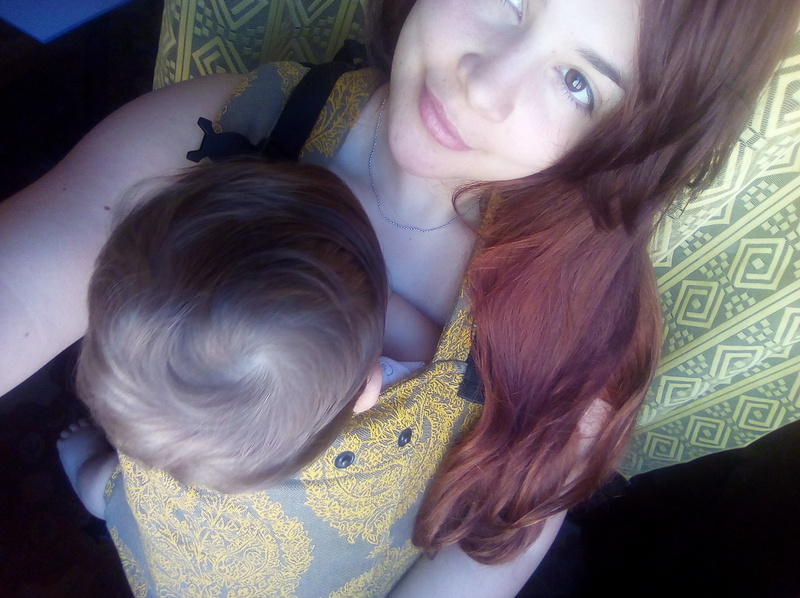 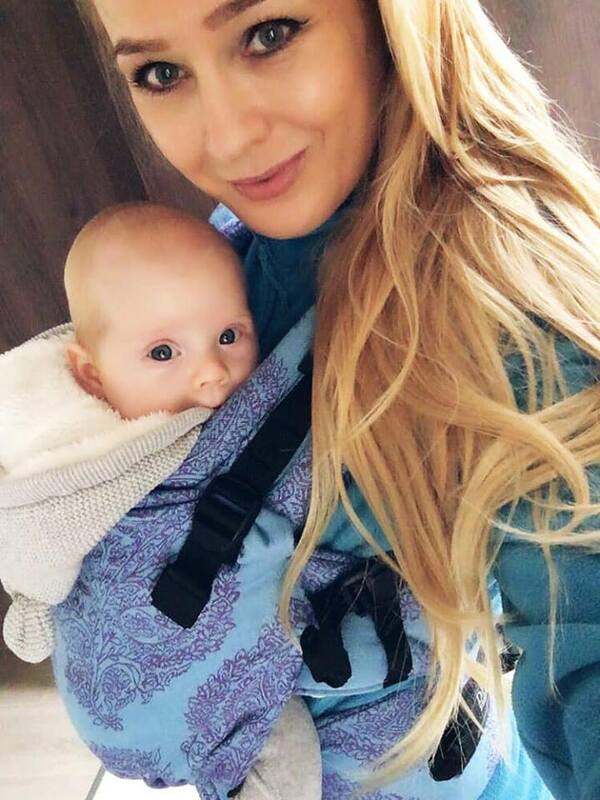 I was using wrap before, but Emma is already too heavy for it, now it’s time for Diva baby carrier♥️ Great quality bamboo material!